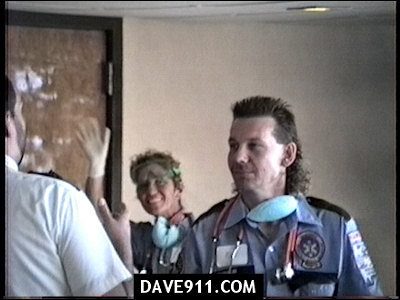 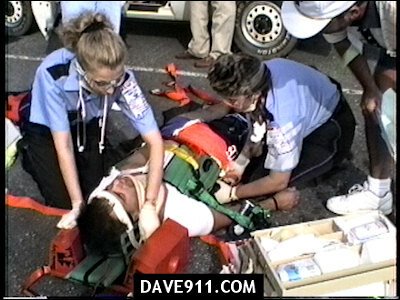 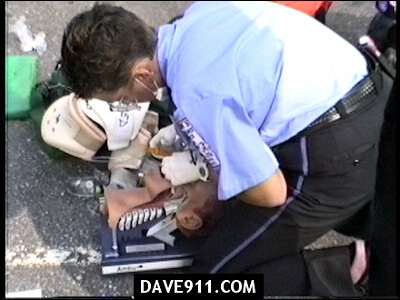 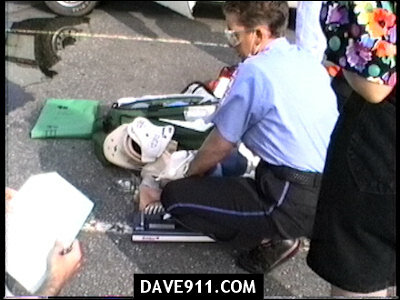 Hank's Ambulance Service BLS team's Code Team Competition that was held in the Summer of 1992 in Gulf Shores, AL. 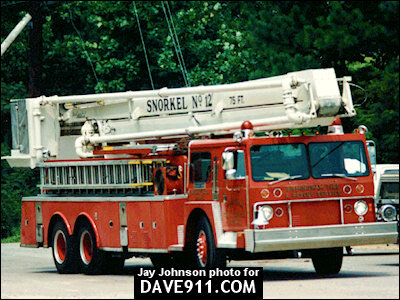 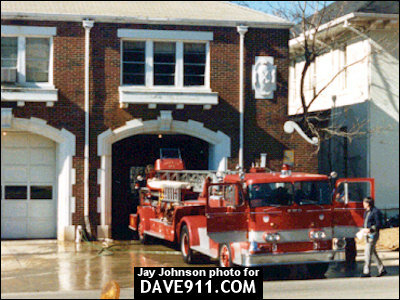 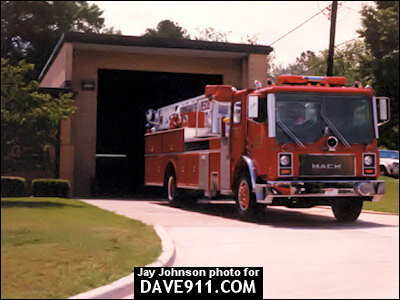 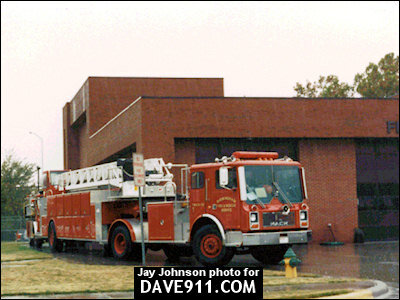 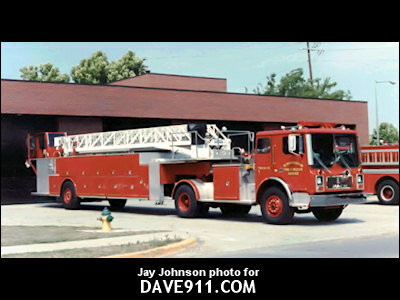 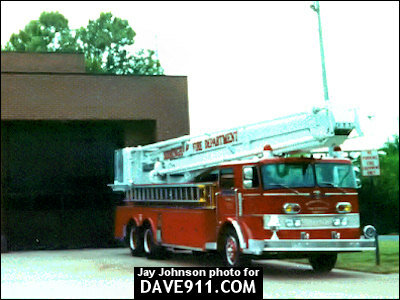 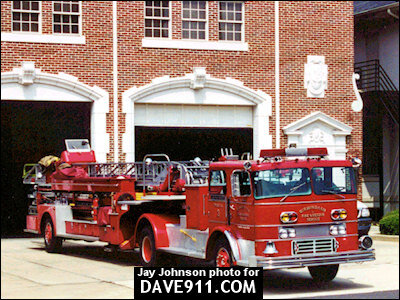 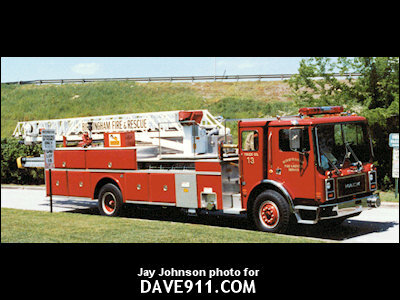 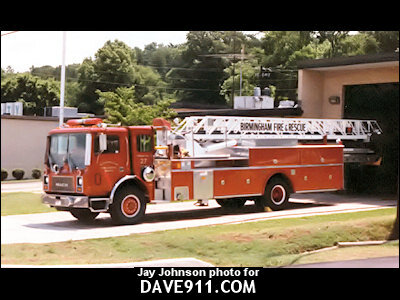 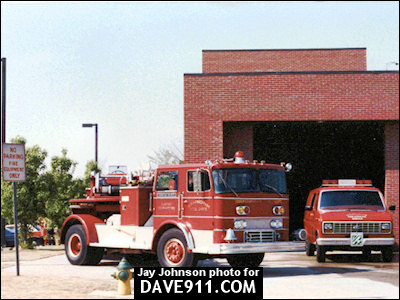 Jay sent these pictures that he took of Birmingham's truck companies years ago. 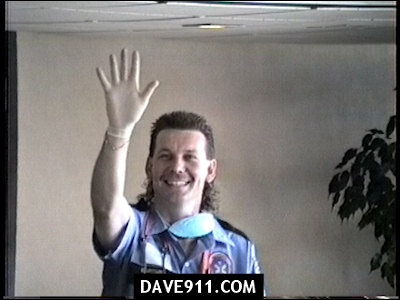 Thanks, Jay!